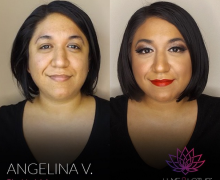 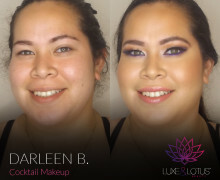 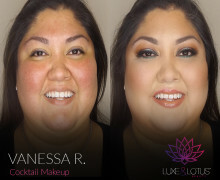 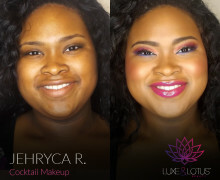 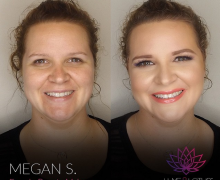 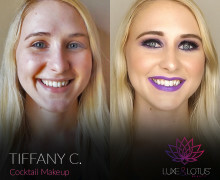 We provide on-location makeup for entire bridal party. 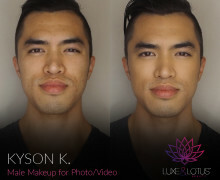 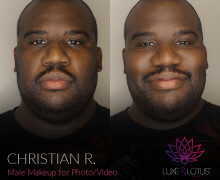 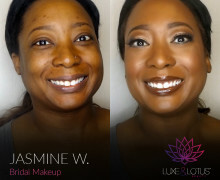 Makeup for professional shoots, film and TV. 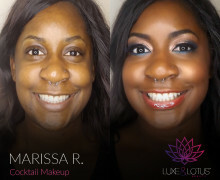 Makeup lessons for all levels of artistry. 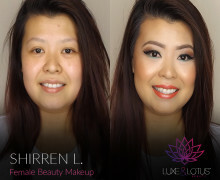 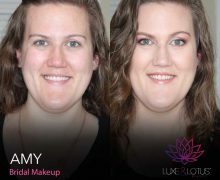 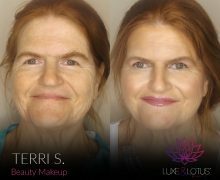 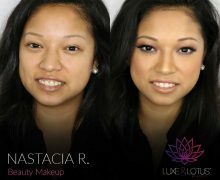 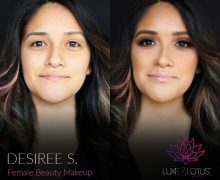 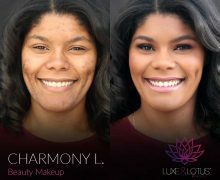 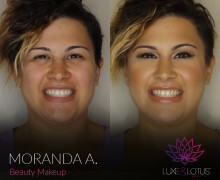 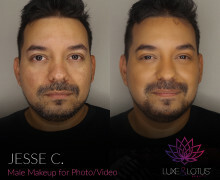 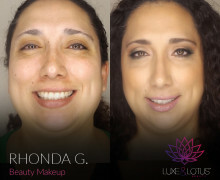 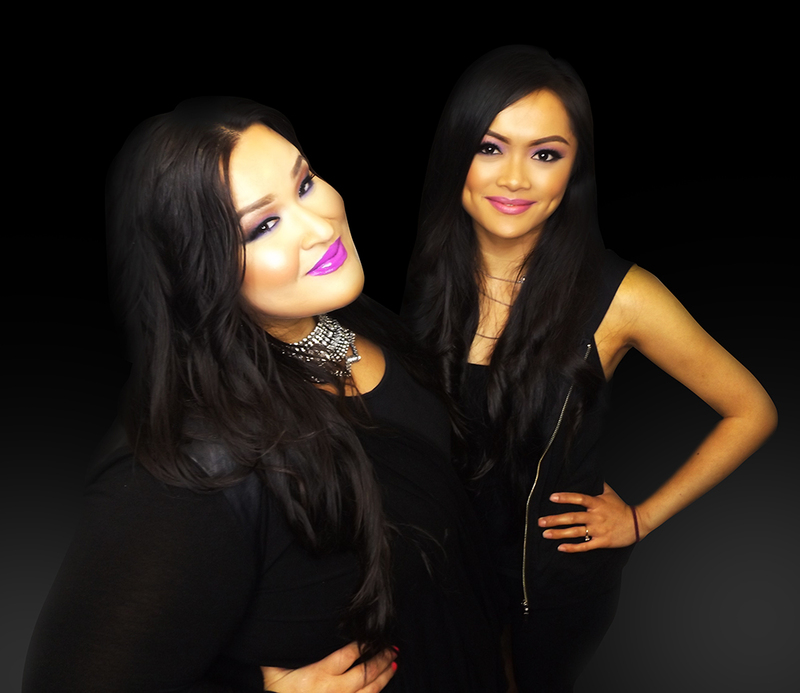 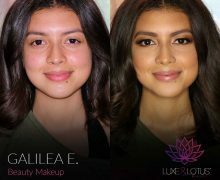 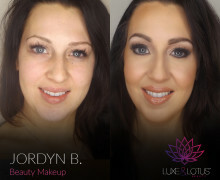 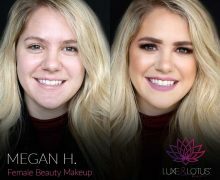 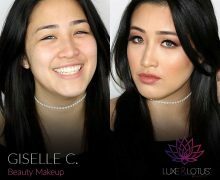 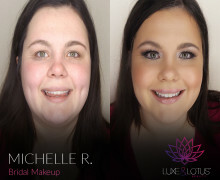 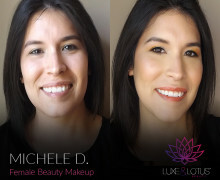 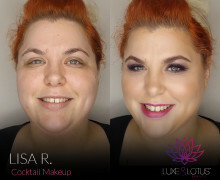 Luxe and Lotus Beauty is a mobile and on-the-go professional team of hair and makeup artists who specialize in wedding, special occasion and media makeup. 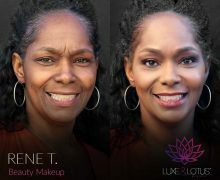 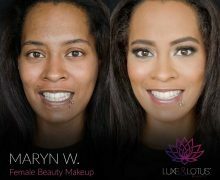 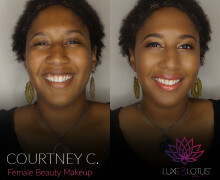 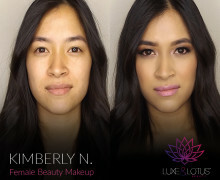 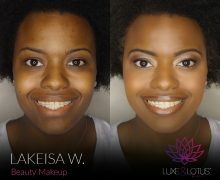 At Luxe and Lotus, we've mastered the art of enhancing natural beauty tailored to each client. 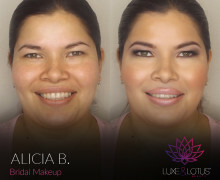 We understand what beauty is and how to achieve it. 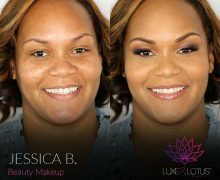 We are here to provide you with exceptional client service while helping you define what beauty means to you.